former Blackfoot band member Alfred Yabe has started a music academy in Ndola where he will be teaching guitar and organ. Could You upload once again Blackfoot? I tried to download it, but it's deleted now. can you post the track listing by any chance? please and thank you! can you please post the track listing? please and thank you! An excellent album; and I am most thankful that you posted this, Isabelbc! 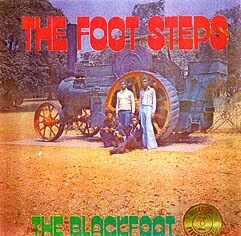 isabel and prognotfrog, do you have the blackfoot album millie? 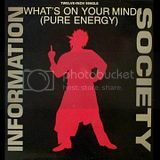 isabelbc, do you know http://rateyourmusic.com/collection/6_Star_Rarities/oo,fmt.LP? maybe you can invite to share some paul ngozi? hi, i don't know this guy on RYM, but there are some albums of Paul Ngozi in the blogosphere, you specifically looking for some? Hi please see my new blog ZAMBIANROCK for many clips of rare Zambian Rock!! Would like to get in touch with Mr. Yabe. Does anyone have an email address or perhaps the full address of his music academy?